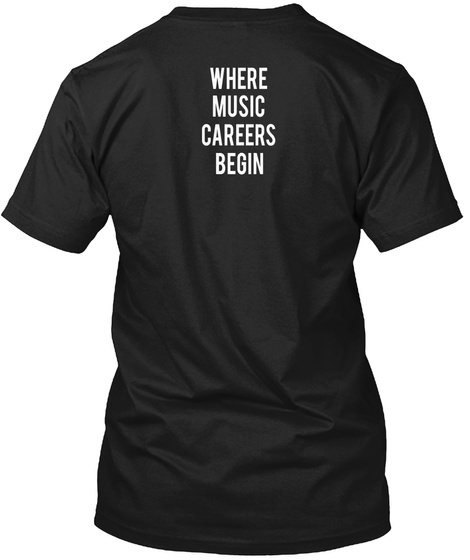 "Where Music Careers Begin" Tshirt Sale! 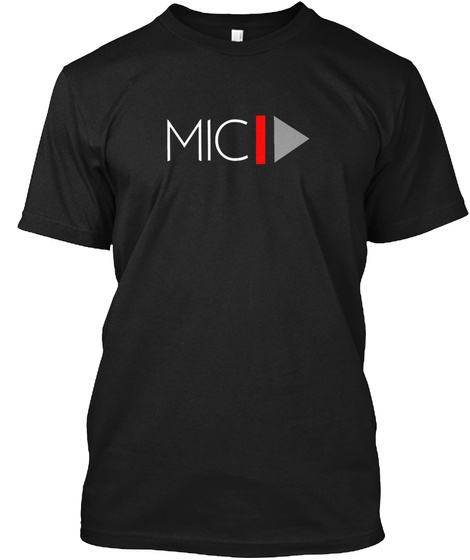 In celebration of Spring, we're offering our MIC tshirts at a baller discount!! Wear your "Where Music Careers Begin" apparel while you brainstorm your music ideas on your nature runs or walks in the park - or while you read the IMBM and write your business plans over cups of coffee alongside beautiful springtime window views. Share a picture on social media of you in your MIC apparel and tag @musicindustryconnected, and we'll contact you personally with special offers!